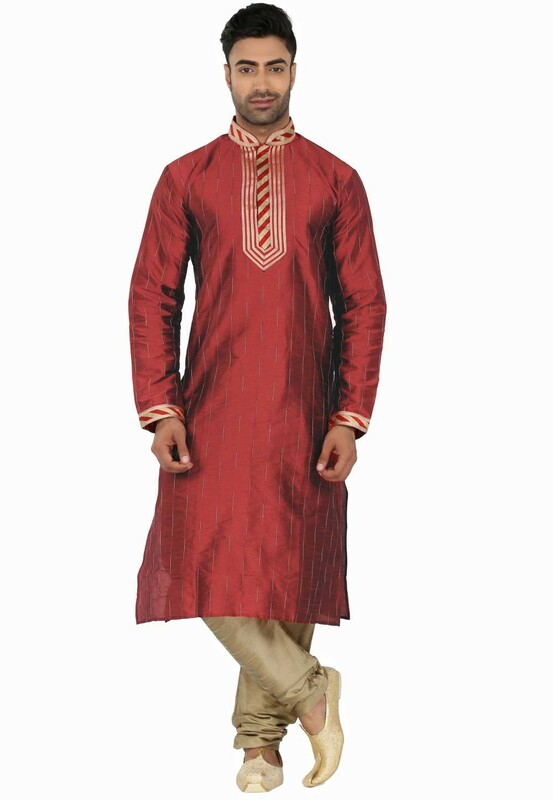 Red Colour Readymade Kurta Pajama. 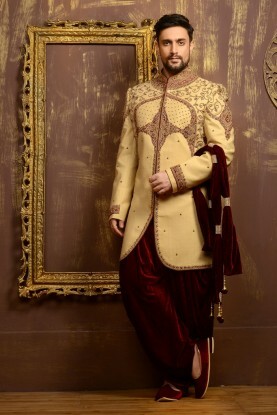 Augment your style clad with this Red Colour Silk Fabric Readymade Kurta Pajama. You're reviewing: Red Colour Readymade Kurta Pajama. 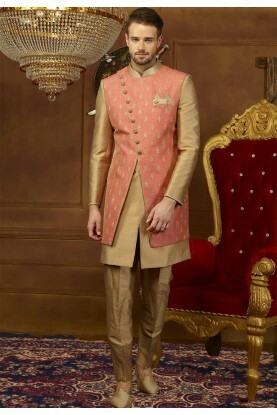 Golden Color Indian Wedding Kurta Pajama.